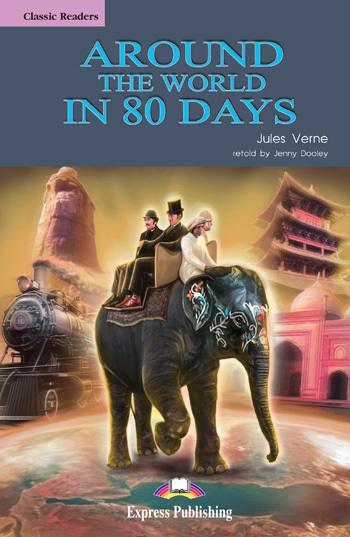 A daring bet takes Phileas Fogg on the adventure of a lifetime. But why is he being chased by police detective Fix? There´s more than money at stake in Jules Verne´s remarkable tale!